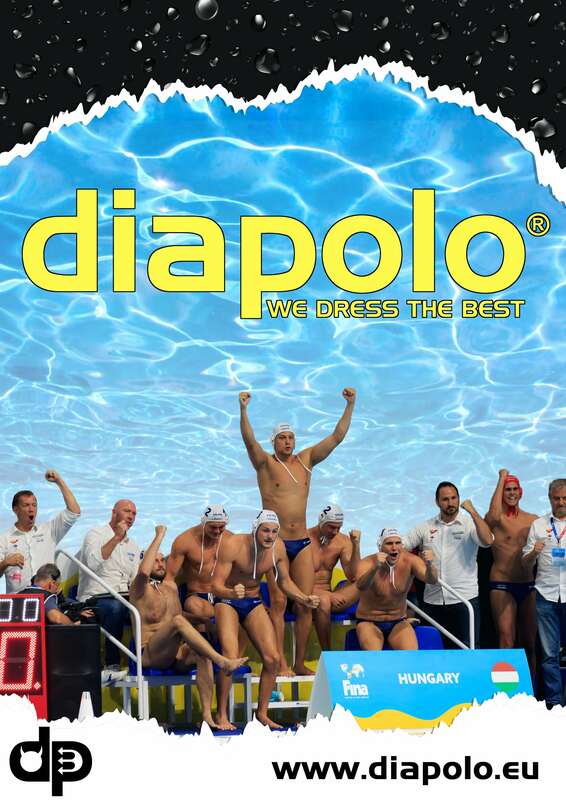 WPNEWS » ECH 2018 – Men’s Final: Serbia defended the title for the third successive time! 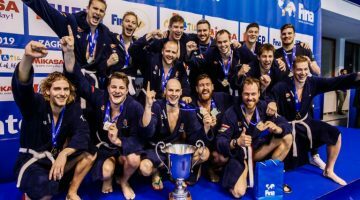 ECH 2018 – Men’s Final: Serbia defended the title for the third successive time! 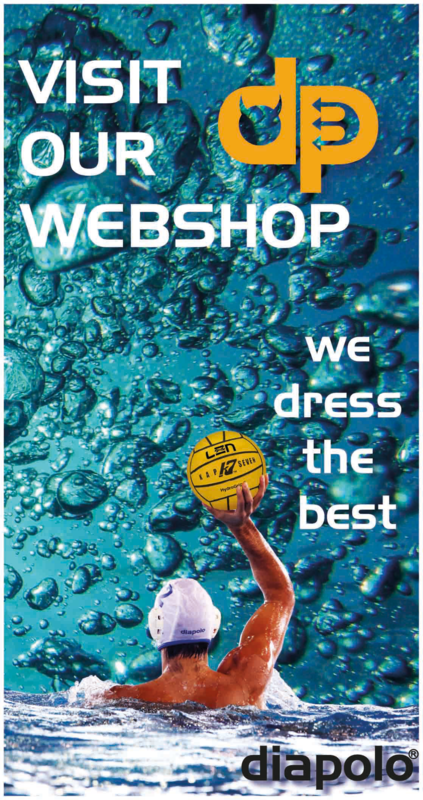 The fifteenth day of the 33rd edition of the LEN European Water Polo Championships starts today with the last matches of the men’s tournament in Barcelona, and we will provide all the highlights and results of every game with a live streaming link. The final begins at 10:15 pm. Follow all the action of the day with Wpnews. The goalkeepers were at their best in the last quarter as the teams tried to decide the encounter. Daniel Lopez (ESP) made unbelievable saves in the Spanish goal, which was essential for his team to stay in the game. There were only 2 goals scored as Nikola Jaksic’s (SRB) first of the match was cancelled out by Blai Mallarach’s (ESP) fine finish. 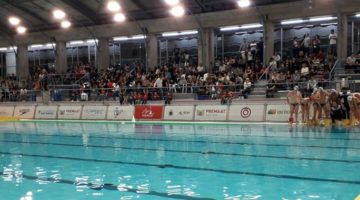 (7-7) The Serbs could attack for the title in the last 16 seconds, but they could not score. The penalty shootout will decide the thrilling clash! 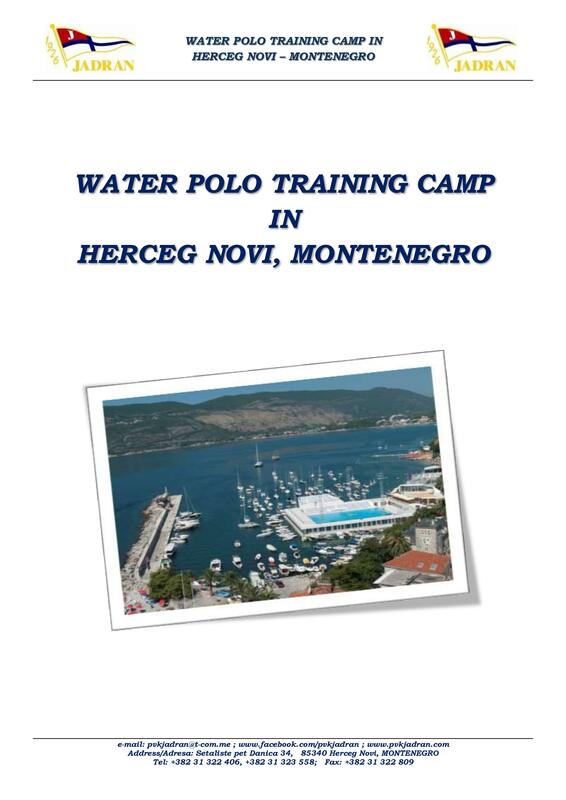 Serbia 1st: Filip Filipovic scores! Spain 1st: Felipe Perrone scores! Serbia 2nd: Andrija Prlainovic scores! Spain 2nd: Alberto Munarriz scores! Serbia 3rd: Milan Aleksic scores! Spain 3rd: Francisco Fernandez’s shot is saved! Serbia 4th: Dusan Mandic scores! Spain 4th: Marc Larumbe scores! Serbia 5th: Milos Cuk scores! It is over! The Serbs won the penalty shootout and defended their title for the third successive time! The Spanish hosts finished at the 2nd place of the tournament.